If you want an environment that sets retreat attendees at ease to focus on the purpose of your event, look no further than Lakeview. 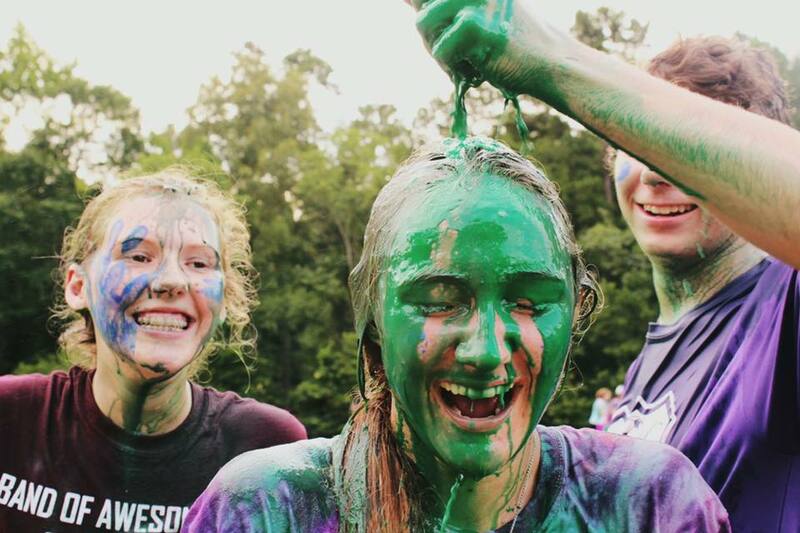 Lakeview is a full-service retreat center and we welcome groups of all types and sizes. Attendees will enjoy a variety of lodging styles to meet both the budget and the intended atmosphere of the conference. Your attendees will also benefit from incredible meals prepared in the Sparling Cafeteria that holds up to 640 guests. For a healthy body you need a healthy mind. Your attendees can exercise both mind and body at Lakeview with our huge range of recreational activities that are so much fun it will make it easy to relax. Whether you come to Lakeview to relax or play, we offer an abundance of opportunities for outdoor fun for individuals and groups. There is plenty of space, facilities, and equipment to complement any plans you may have for your attendees. Business and church leaders have always known that a change is just as good as a holiday. Simply getting away from the hectic work world calms down a frazzled frame of mind. With Lakeview, you don’t just get away, you are enveloped by acres and acres of the piney woods of East Texas. Our lakes, walking trails, and scenic sitting areas provide the atmosphere where big ideas take place. 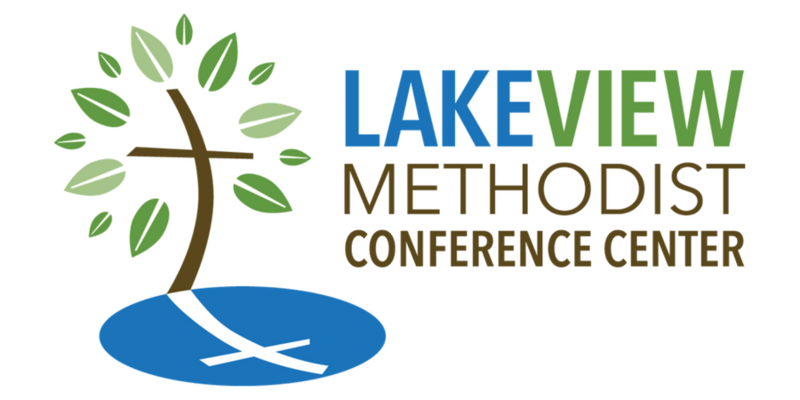 As a breakout session for your conference, or as single day or multi-day retreats, let Lakeview’s Centerpoint Archery Ministries teach your team the life-skill of archery and the life-changing message of the Gospel. Push yourself and your team by taking up the David Barber Challenge Course. Help team members face their fears and demonstrate the necessity of teamwork through this professionally designed and installed course. At Lakeview, we believe that the best way to learn science is to experience it. Lakeview provides an Outdoor Education Program that integrates activities that help students in their study of animal science and hydrology. There are plans to expand this program soon to include biology and physics.